Though simple in concept, concealers are hardly one-size-fits-all. After all, aside from the obvious factors like skin type, tone, and texture, finding an A+ concealer also depends on what you’re specifically trying to conceal. Dark circles, blemishes… Unfortunately for us, our complexions love to taunt us with plenty of things we’d much rather disguise. One such example: dark spots. From pigmentation to stubborn acne stars, not all concealers are made alike. To truly do the job, a concealer for dark spots needs highly saturated coverage, staying power, and a helpful dose of blendability for the most natural finish. Keep reading to discover the best-in-class concealers that will banish even the most determined of dark spots. 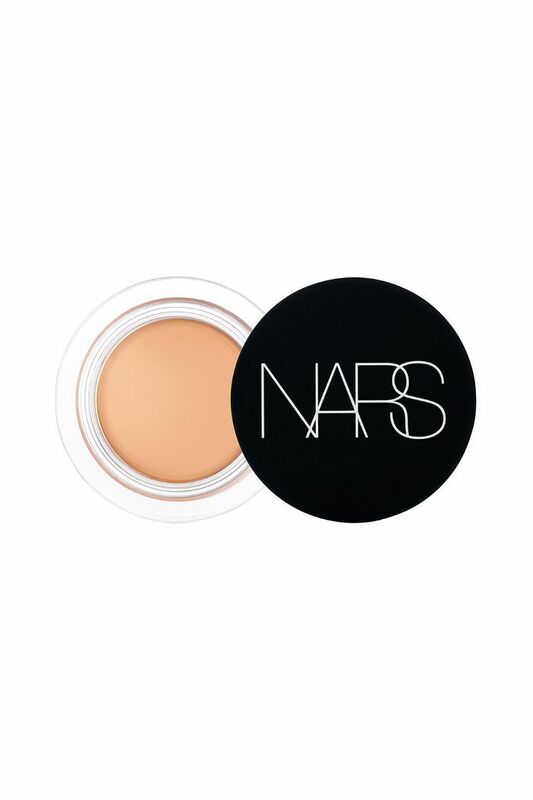 While Nars's Radiant Creamy Concealer ($30) is a cult-loved favorite when it comes to covering stubborn dark spots or blemishes, we're partial to the brand's Soft Matte Complete Concealer ($30) instead. It's full-coverage (although lightweight); infused with skin-improving ingredients like vitamins, peptides, and hyaluronic acid; and the shade range is refreshingly thorough. The name doesn't lie. 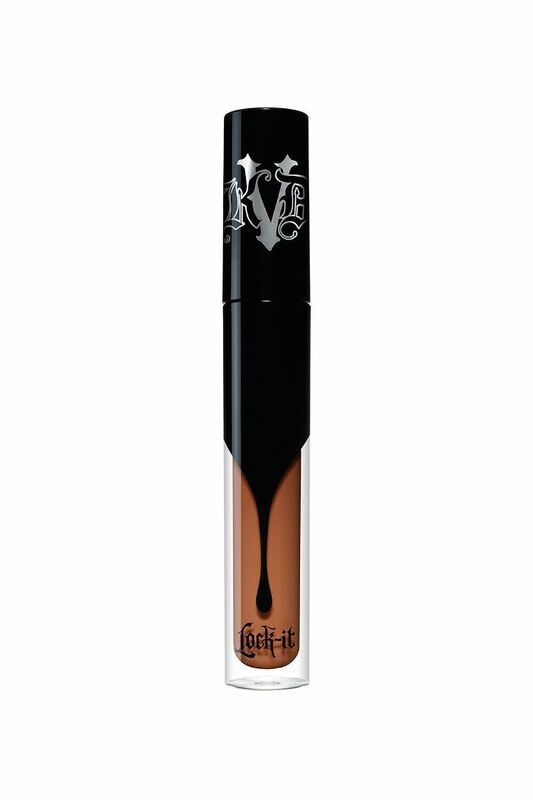 Once Kat Von D's Lock-It Concealer Créme ($26) hides your pesky dark spots, it locks in coverage and won't budge for a full 24 hours. Plus, it boasts light-diffusing technology and a luxe botanical blend to lend a soft, radiant look to your application. If you don't fall into the matte camp, fear not. 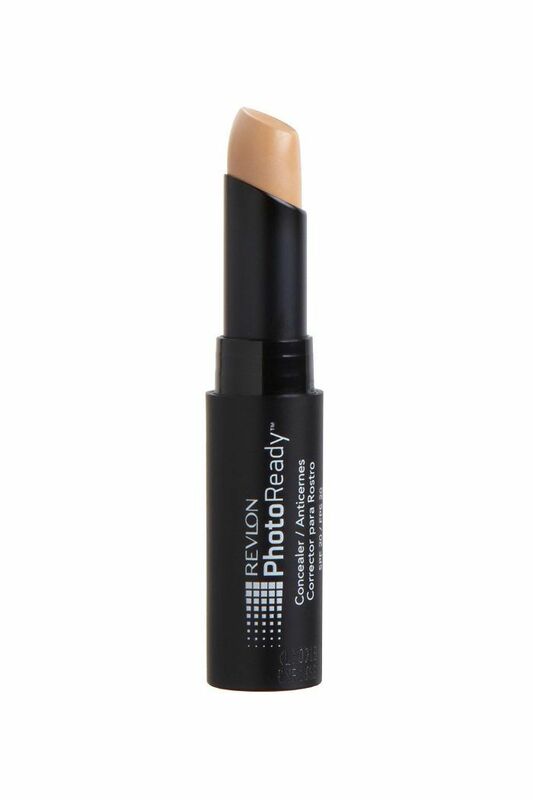 A great concealer for dark spots doesn't necessarily have to offer an opaque finish. 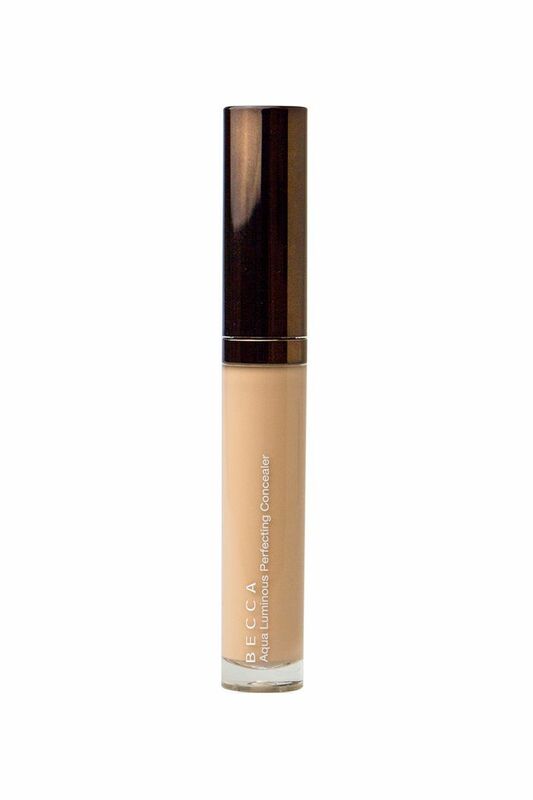 Becca's Aqua Luminous Perfecting Concealer ($30) masterfully disguises darkness, pigmentation, and breakouts while gifting skin with a pretty, dewy effect. From this concealer's feather-light texture alone, you'd never guess how buildable and satisfyingly saturated the formula is. 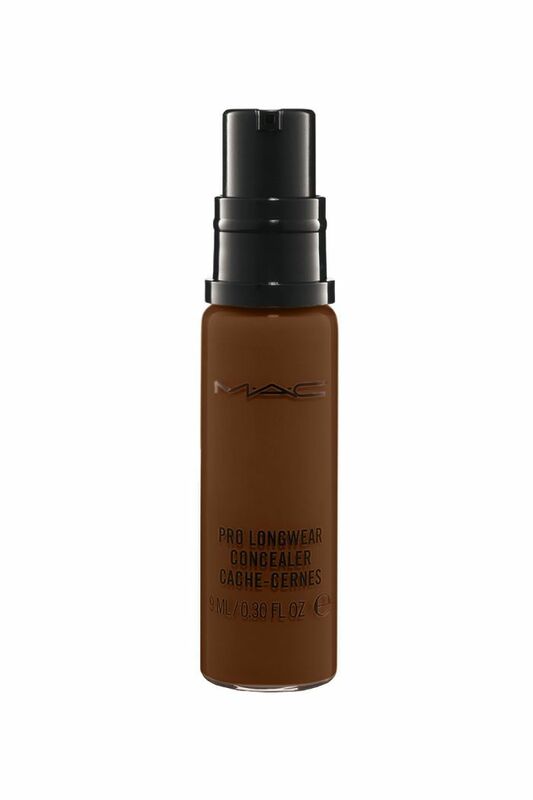 From dark circles to spots to breakouts, there's nothing Mac's Pro Longwear Concealer ($26) can't tackle. 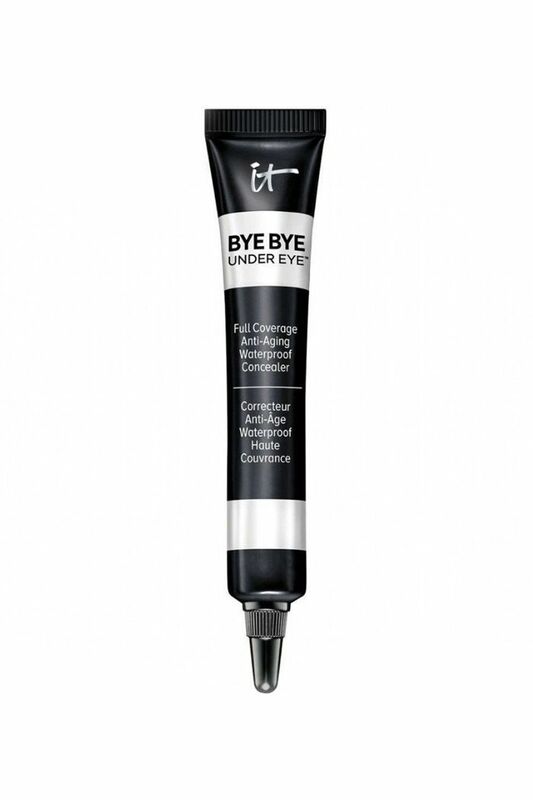 This will perk up your ears: The brainchild of plastic surgeons, It Cosmetics Bye Bye Under Eye Anti-Aging Concealer ($24) completely transforms (and almost 100% disguises) the look of dark spots thanks to a stellar cast of ingredients like collagen, peptides, hyaluronic acid, vitamins, and antioxidants. Time and time again, makeup artists have sworn up and down this luxuriously creamy concealer is the best for camouflaging anything our unpredictable complexions so choose throw at us. 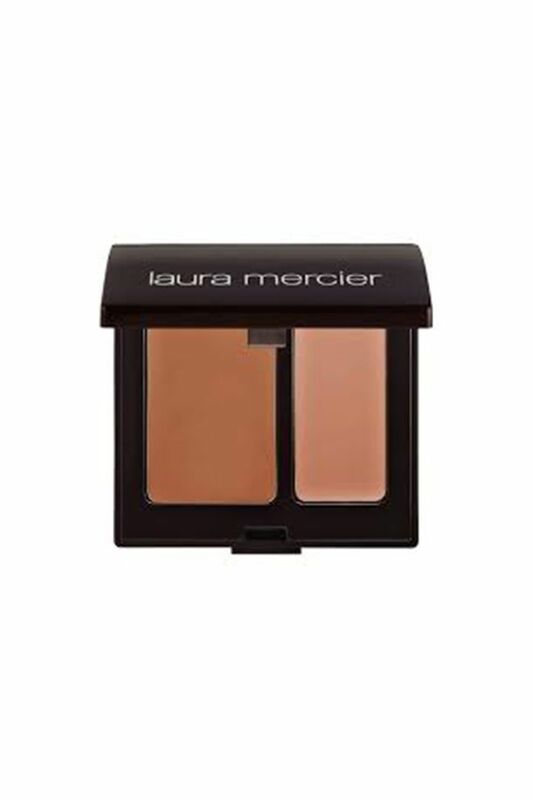 Plus, the Laura Mercier Secret Camouflage's ($35) two-for-one formula ensures a customized tone of pigment year-round. Not quite matte, not quite luminous, this satin-esque All Covered Up Concealer ($10) from Sonia Kashuk is brilliantly adept at blending away dark spots and improving the look and feel of your skin in one fell swoop. It's also long-wearing, so it's a great option to pat on prior to a long night out. 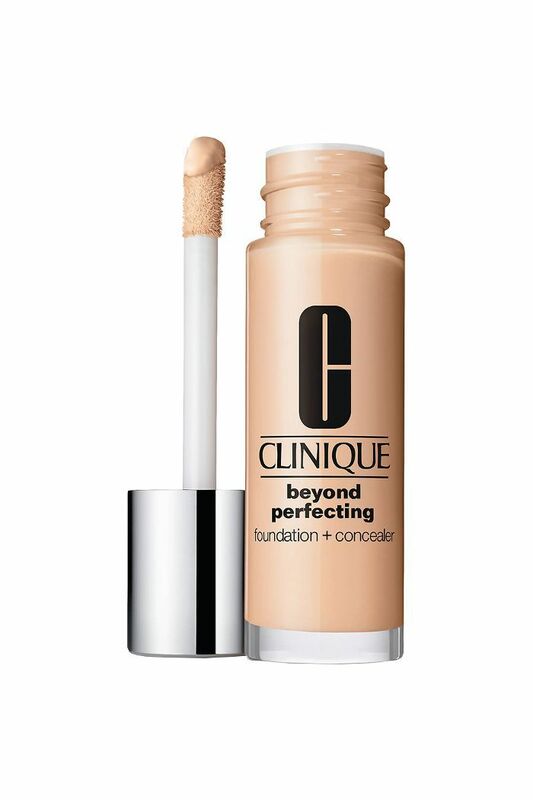 A two-for-one product straight from our clear-complected dreams, Clinique's Beyond Perfecting Foundation + Concealer ($27) work as a concealer for day and foundation by night, and it boasts more than 20 perfectly pigmented shades to choose from. 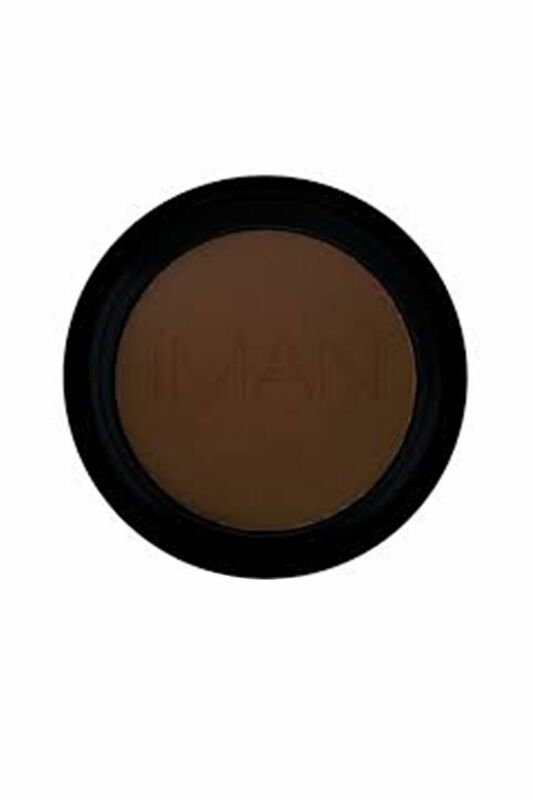 Coverage is buildable, long-wearing, matte, and never feels claustrophobic atop the skin. 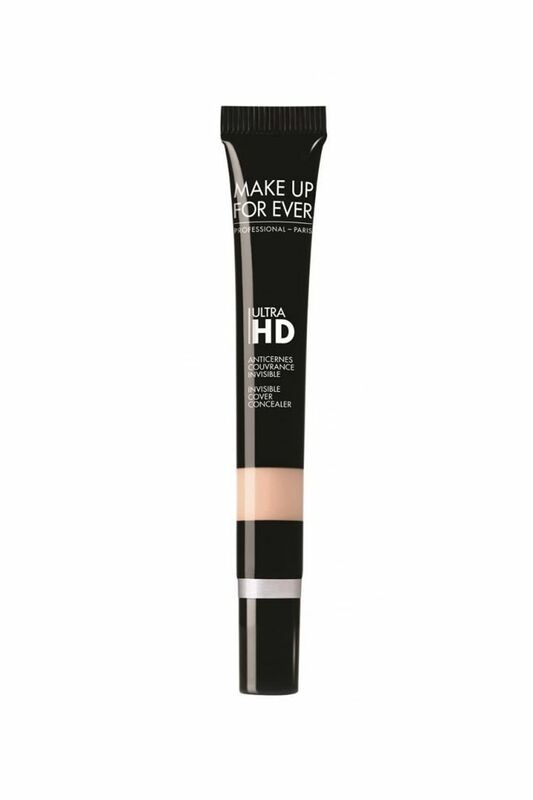 Though technically designed for dark circles and shadowy under-eyes, Make Up For Ever (known for its saturated, amazingly photogenic finishes) also stipulates that their Ultra HD Concealer ($28) is up to the task when it comes to concealing dark circles as well. Not to mention, it as an airy, radiant texture to boot. 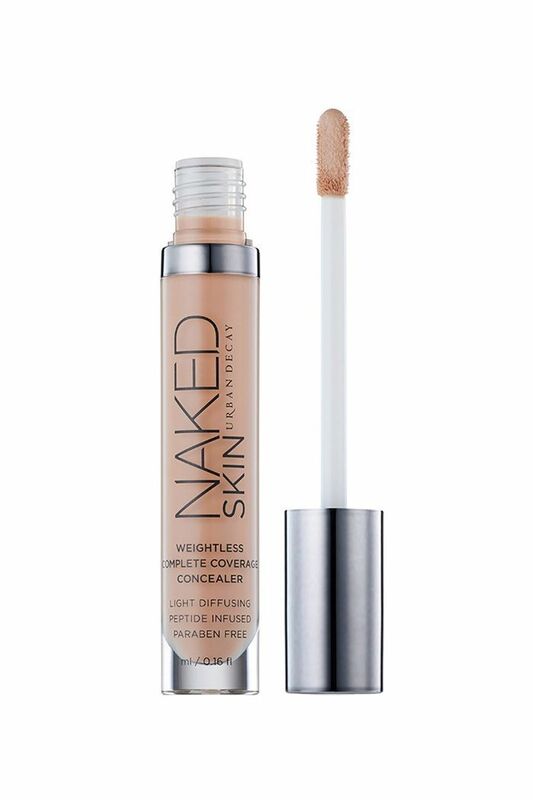 Chock-full of brightening and moisturizing fare like green tea, lychee fruit, and elasticity-promoting peptides, Urban Decay's Naked Skin Weightless Complete Coverage Concealer ($29) works wonders virtually everywhere on our face. And though it's equally great for dark circles, it has a particular talent for banishing the appearance of dark spots right before our bleary-eyed gaze each morning. Next up: How to deal with hormonal acne according to three celebrity-approved experts.